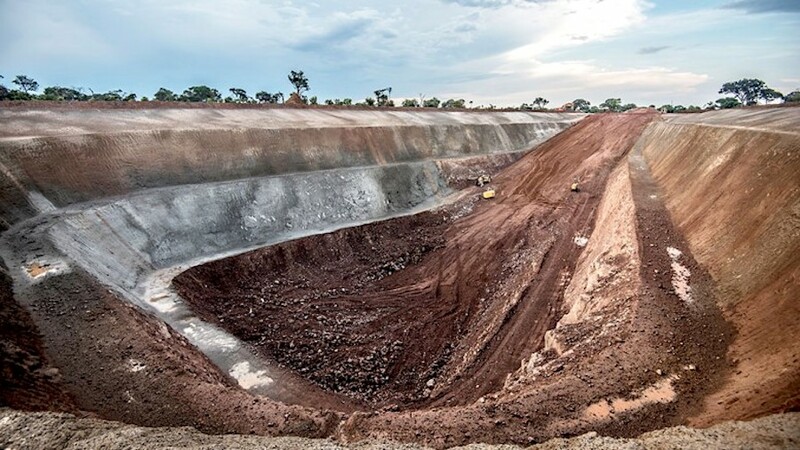 Zijin Mining Group paid Canada’s Ivanhoe Mines (TSX:IVN) Tuesday the fifth and final instalment of a $412 million deal that gives the Chinese mining giant a 49.5% stake in the Kamoa-Kakula copper project in D.R. Congo, thought to be Africa's most significant deposit of the red metal ever found. The Kamoa-Kakula project is thought to be Africa's most significant copper deposit ever found. State-owned Zijin, one of China's largest mining groups, paid through its subsidiary Gold Mountains International Mining Company an initial $206-million in December 2015, followed by the payment of four scheduled tranches of $41.2-million each in March, July and October 2016 and February this year. As a result of the completed transaction, Ivanhoe Mines and Zijin each hold now an indirect 39.6% interest in the project, while Crystal River Global Limited has a 0.8% stake and the DRC government owns the remaining 20%. Ivanhoe, with a consolidated working capital of almost $325 million (Cdn$440 million), estimates that the Kamoa-Kakula project, discovered in 2007, holds the equivalent of at least 45 million tonnes of pure copper. The company aims to extract 300,000 tonnes per year once the mine is operating at full tilt.